European and U.S. stocks are expected to drift lower Thursday as the dollar continues to bear the brunt of global uncertainty on trade and tax policy. Burberry's top creative officer will leave the iconic luxury goods makers at the end of 2018. Shares climb after increased stake revealed. 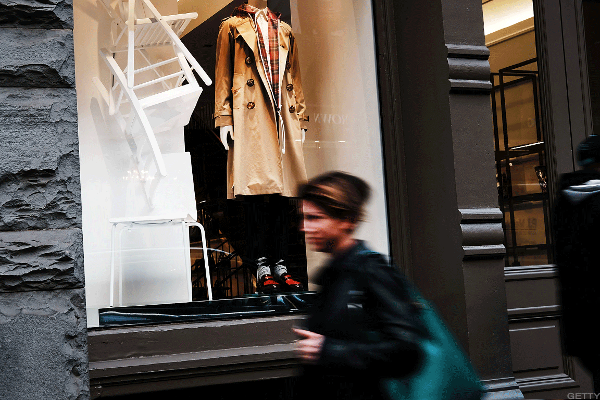 Burberry Group overcame retail's gloom. Burberry's second-half earnings were dragged down by closures in the U.S. department stores, the company said Wednesday, sending shares to a three-month low. European stocks posted modest gains in early Wednesday trading, powered by solid auto sector sales and a improving corporate sentiment. Your round-up of the financial news from around the world. Burberry posted weaker-than-expected second half sales growth Wednesday and a slowdown in fourth quarter activity linked to a "challenging environment" in North American markets but held its 2017 profit targets. Burberry stock gained on Monday morning in London after it said it was teaming up with beauty product manufacturer Coty. China sees full-year GDP grow at its slowest rate in more than a quarter of a century. Burberry sees sales in the U.K. spike 40% on a lower pound since the Brexit vote. Burberry said Wednesday that group revenue rose more than 20% on a reported currency basis in the three months ending in December. 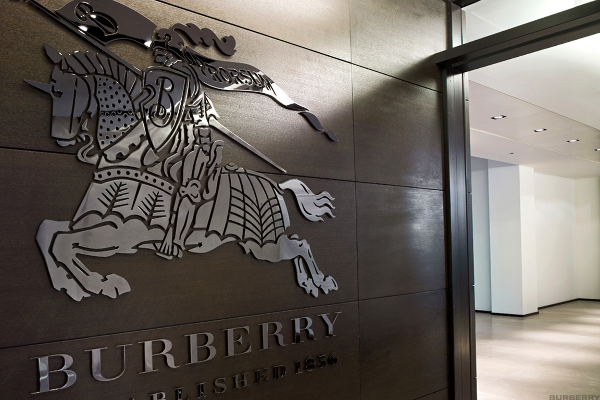 Burberry hires veteran from luxury industry. Is Burberry A Buy Or An Avoid?